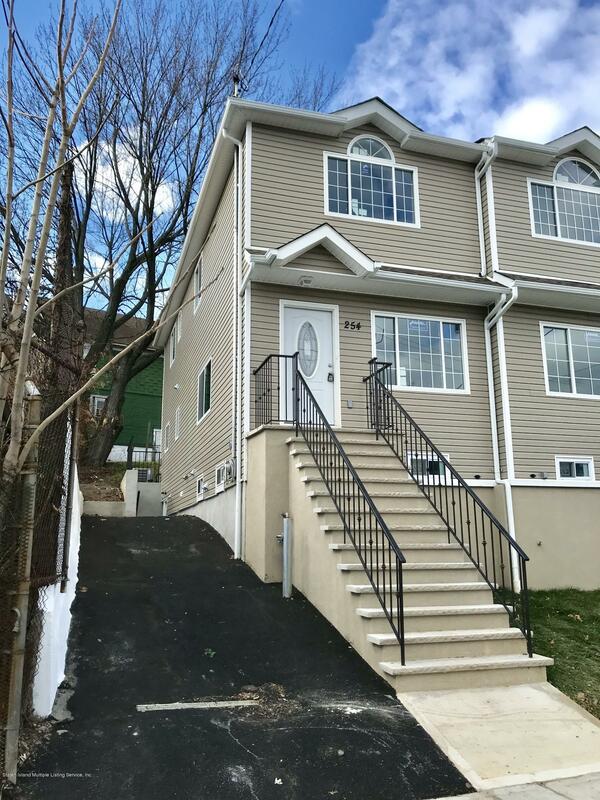 Brand new 3 bedroom house with 4 bathrooms, and finished basement. This house features hardwood floors throughout, granite countertops and stainless steel appliances. Driveway parking for two cars. Less than 1 mile from Staten Island Ferry, making as easy commute to Manhattan!